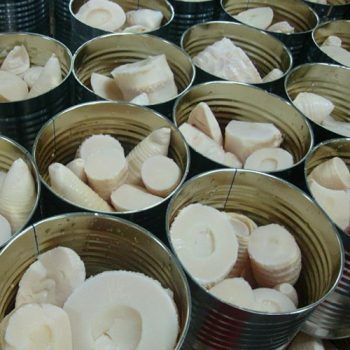 Canned Bamboo Shoots - Canned Foods,China Canned Foods,Tianz Food Group Co.,Ltd. Canned Bamboo Shoots Strips From China Canned Bamboo Shoots. 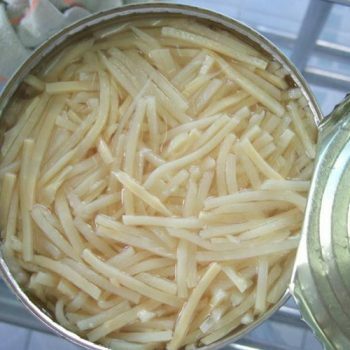 Canned Bamboo Shoots Halves From China Canned Bamboo Shoots. 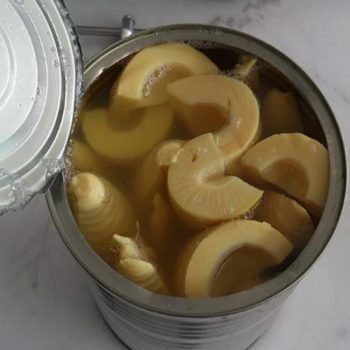 Canned Bamboo Shoots Slices From China Canned Bamboo Shoots. 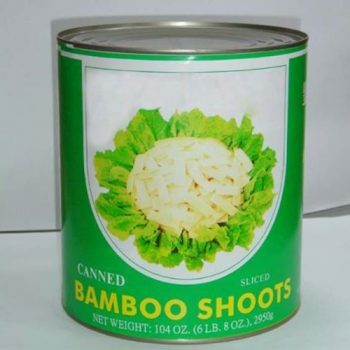 Canned Bamboo Shoots Whole From China Canned Bamboo Shoots.